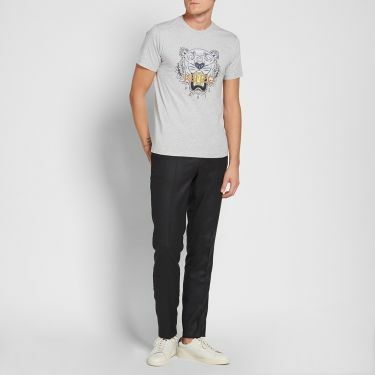 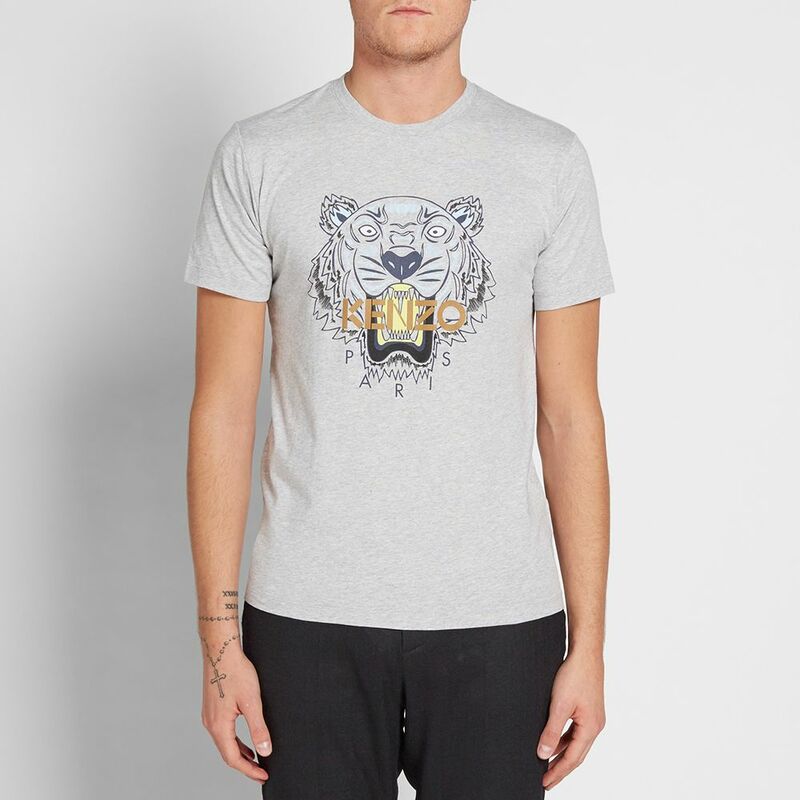 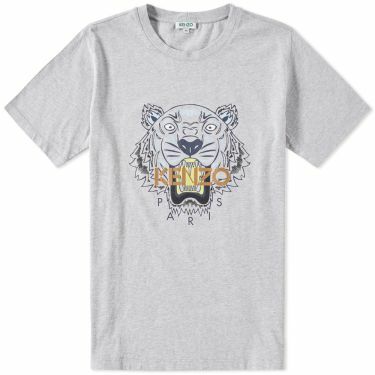 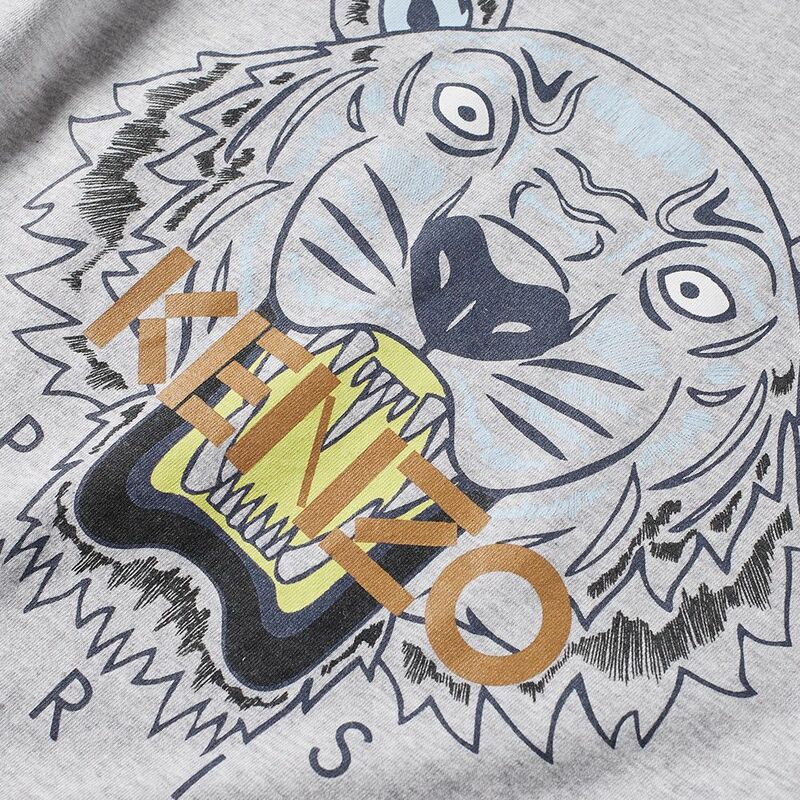 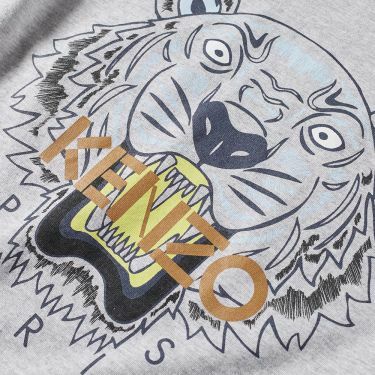 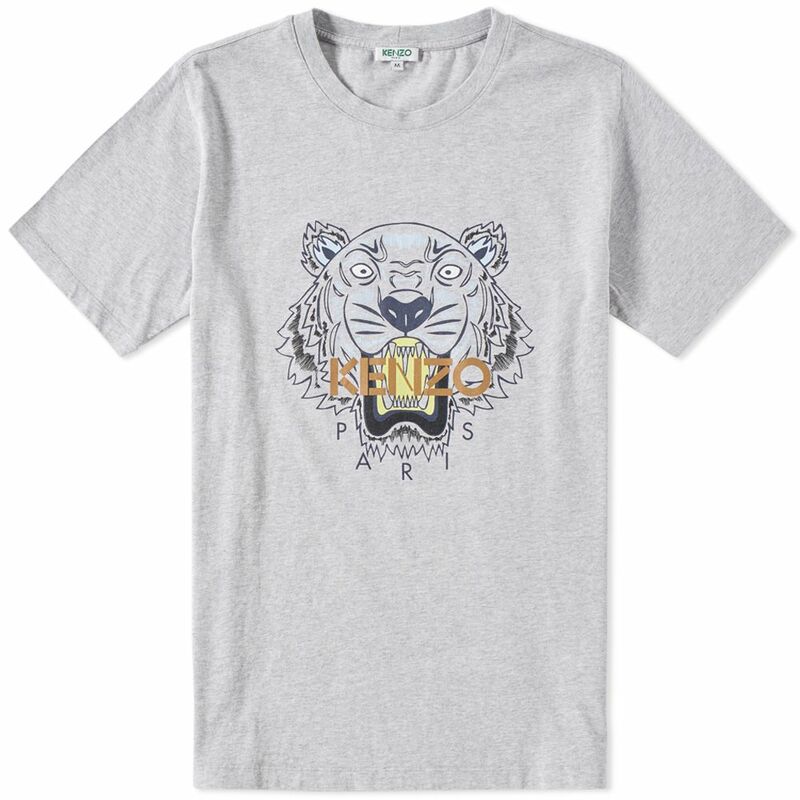 Bringing their playful energy to a simple cotton tee, Kenzos introduce Paris streetwear to Japanese fashion with the Tiger tee. 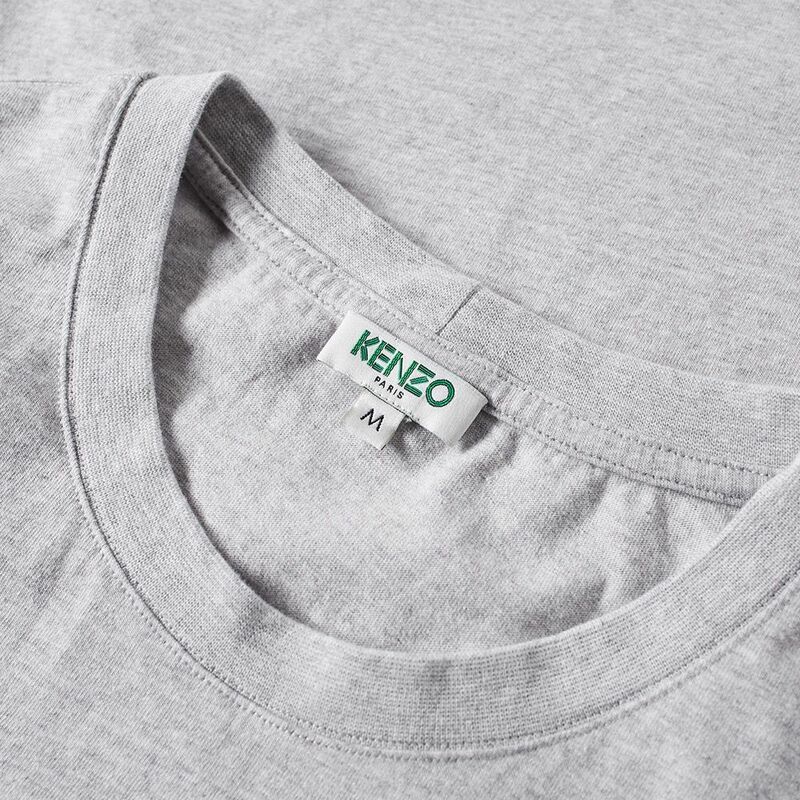 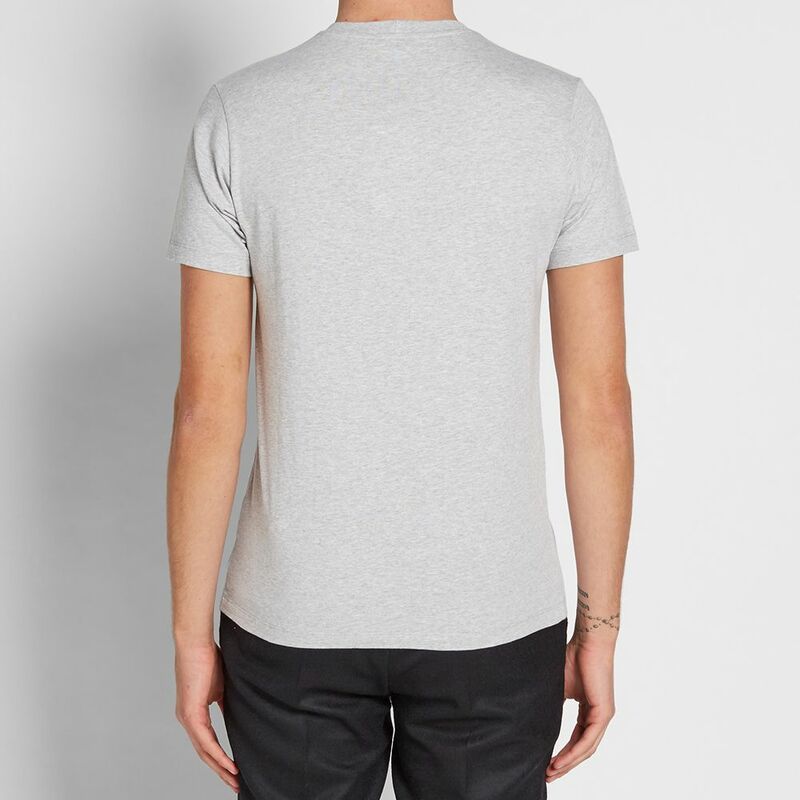 Now a distinctive motif of the label, it’s the easiest way to tap into their cool, contemporary aesthetic. Model is 6'2"/188cm with a 37"/94cm chest and wears size Small.